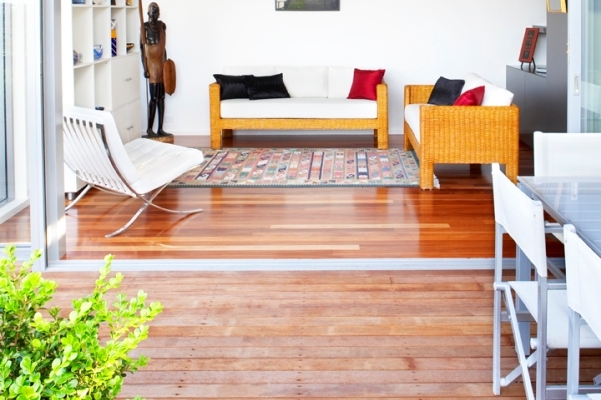 Installing your timber floor boards can be a very challenging and tedious task. Although new technology has come about which includes the popular uni nail tongue and groove system, most manufacturers will recommend you use a professional. Getting the finish you want is important for your investment. Floors laid incorrectly, un-even or perhaps in the wrong conditions will warp, squeak and buckle. You will save on excessive wastage as we are trained to ensure we get the right cut. Skirting boards should be removed and reset giving your floors a timeless finish as if it has always been there. 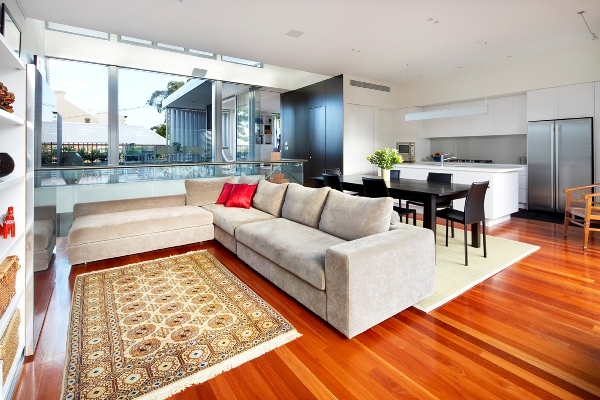 Have your floors finished in a timely fashion as opposed to most DYI projects taking weeks or even months to complete. 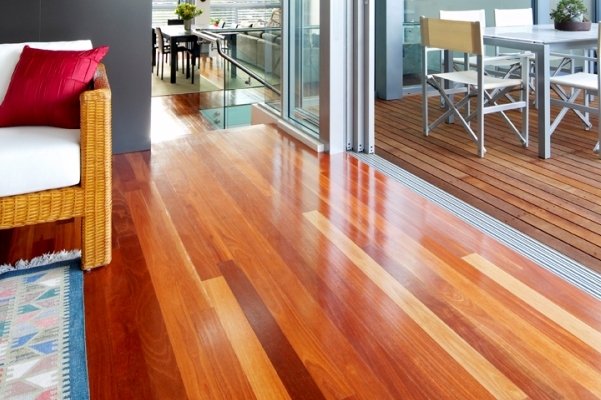 You can put your mind at ease knowing that you will end up with an excellent result and that your floors will remain covered by manufacturers warranty. We are specialists in our field, we have over 20 years experience in timber flooring and we are a family owned and operated business. Our up beat and bubbly personalities will shine through the work we do for you from our initial meeting to photographing the finished job. As a one stop flooring specialist, we only sell you products that we know and are proven to last to ensure we give you a truly amazing finish. Contact us today for a quote! Timber is a natural (hygroscopic) material. 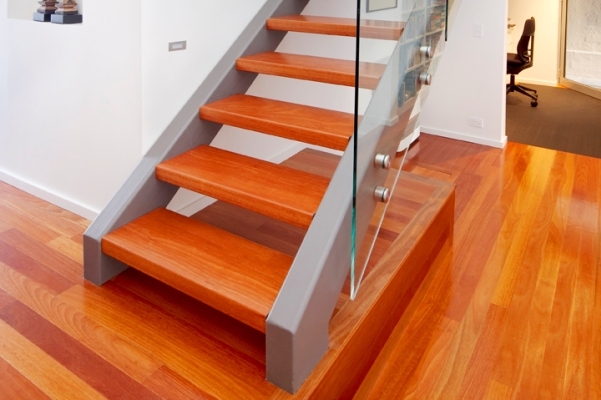 For this reason, solid timber floors may need to be acclimatised to their new local environment before installation. In the home, various conditions such as heaters, air conditioning or direct sunlight can affect the moisture content of the floor. We install across Sydney, North Sydney, South West Sydney and Southern Highland regions. 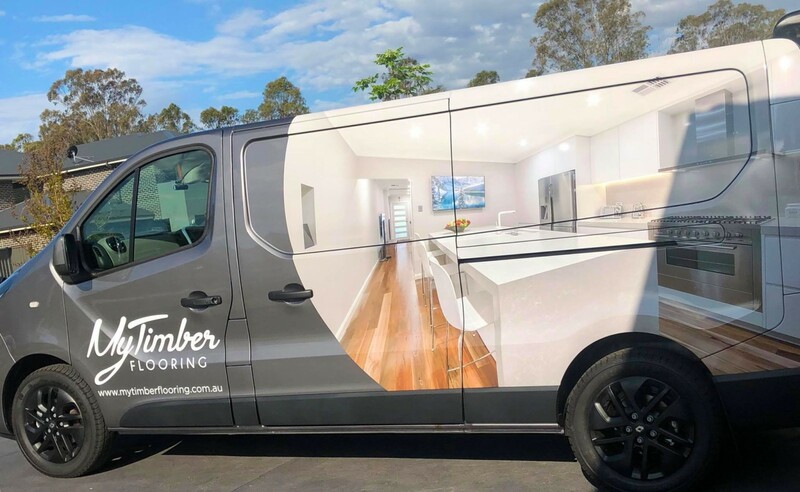 These locations include but not limited to are North Ryde, Northern Beaches, Lower North Shore, Inner West, Sutherland Shire, Central Coast, Sydney Metro, Camden, Campbelltown, Harrinton Grove, Harring Park, Macarthur, Spring Farm, Mount Annan, Gregory Hills, Oran Park, Elderslie, Moss Vale, Bowral, Mittagong, Wollongong, Katoomba & Blue Mountains, Picton and surrounding locations.